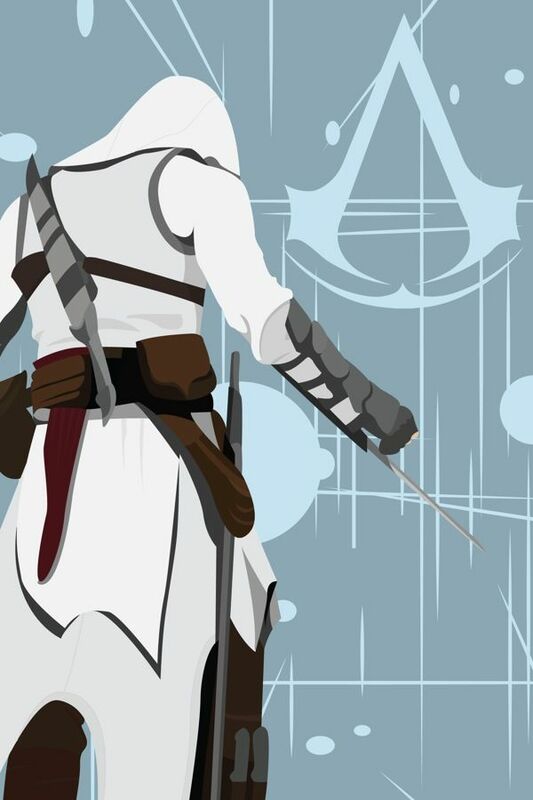 "Assassin's Creed was always in the back of my mind to make because I've followed it from the beginning, I wanted to make a piece that didn't show a face so it could essentially be a nameless assassin." Robert Pfaff is a young illustrator living in Michigan. He’s also a hard-core gamer with a love for all things pixellated, so he decided to combine both passions together and create this amazingly evocative set of digital artwork. We found his work to be compelling, so asked Pfaff to choose his favorites and tell us a little about what they meant to him. Pfaff is thinking about printing and selling his work on posters; if you’d like to encourage him, be sure to visit his artist page on Adobe’s portfolio site, Behance.